Fourth Avenue Residences by AllGreen Properties Limited. Fourth Avenue Residences is developed by AllGreen Properties. It is located along Bukit Timah Road, extremely close to Sixth Avenue MRT Station. 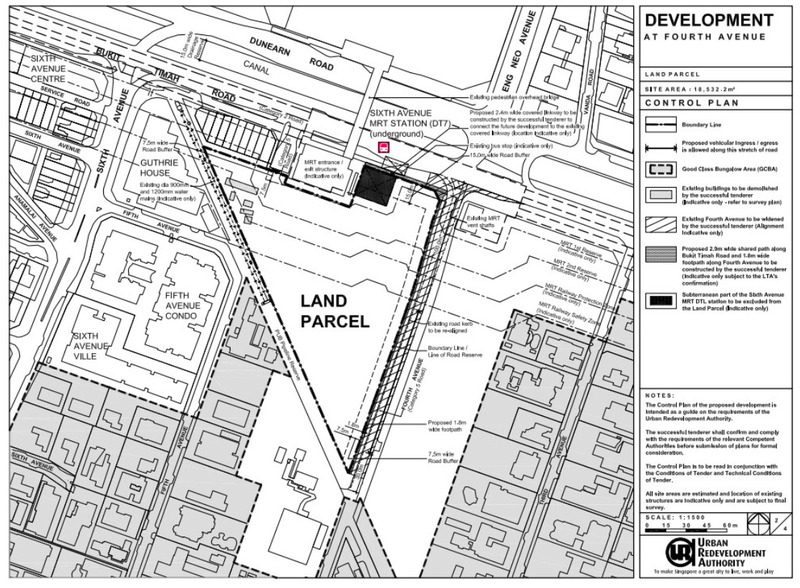 AllGreen Properties obtained this plot of land through a government land sale in November 2017. The selling point of this development is that it is located just behind Sixth Avenue MRT Station. Prices and discounts are valid during launch only. First look at Fourth Avenue Residences. A new project launch by AllGreen Properties. 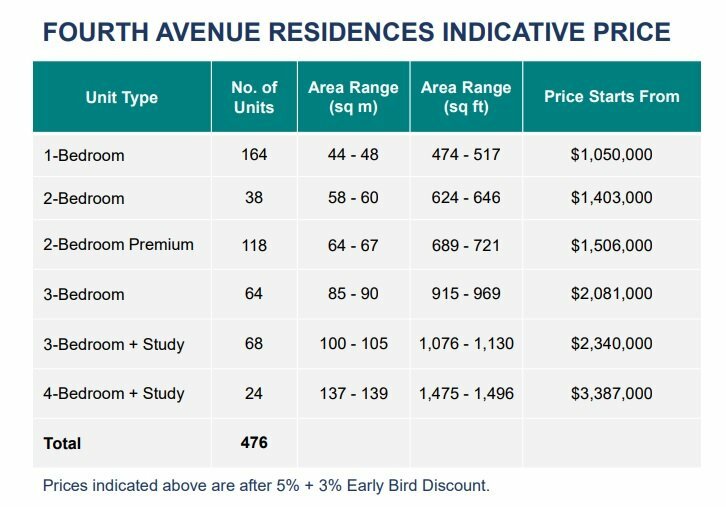 Fourth Avenue Residences	Overall rating:	5	out of 5 based on 1	reviews.